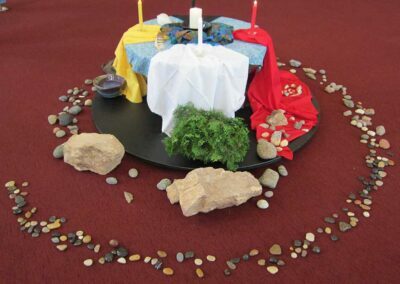 The Sandy-Saulteaux Spiritual Centre is an Aboriginal Theological and Ministry Training Program of the United Church of Canada. 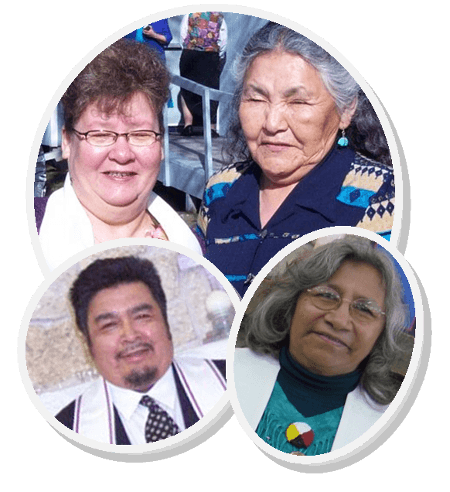 It is a recent amalgamation of The Francis Sandy Theological Centre (Paris, Ontario) and the Dr. Jessie Saulteaux Resource Centre (Beausejour, Manitoba). The five year Community Based Ministry Program leads to a Diploma in Aboriginal Ministry and fulfills the requirements for Commissioning to Diaconal Ministry. For a list of Diaconal Graduates click here. 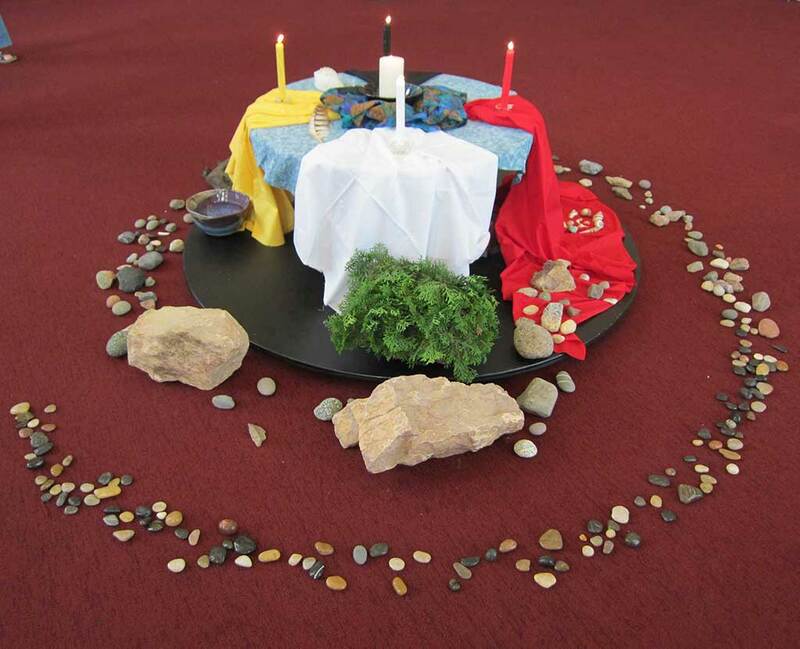 Sandy-Saulteaux Spiritual Centre prepares Aboriginal people for ordered and lay ministry by affirming a style of leadership appropriate to Aboriginal culture and Aboriginal church experience. The Community Based Model balances field work in the community where the student lives with two-week Learning Circles four times a year at the Centre, which is located just outside Beausejour, Manitoba. A Learning Circle Course may be taken by lay people and as continuing education for ministers, or for credit in another theological school, including the Centre for Christian Studies. SSSC also offers shorter cross-cultural and spiritual awareness programs as continuing education that provide an excellent way for non Aboriginal folks in diaconal ministry to learn alongside Aboriginal sisters and brothers. Through partnerships with other theological colleges, graduates may continue studies for a Bachelor of Arts.